Acceledata Computer Technologies' mission is to provide turn key IT solutions to small businesses. Every business has different needs and criteria, Acceledata's custom solution design allows integration with client's day to day business operation with ease and within budget. 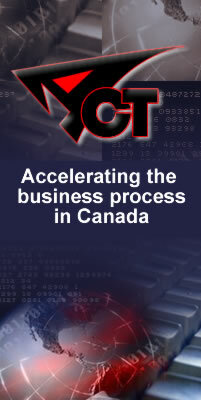 Together we will accelerate your business process.